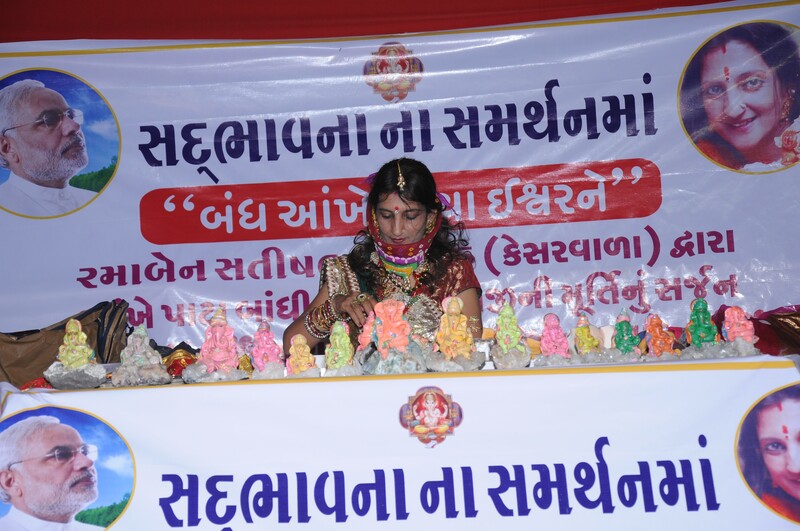 Rama Shah was invited at Hon. 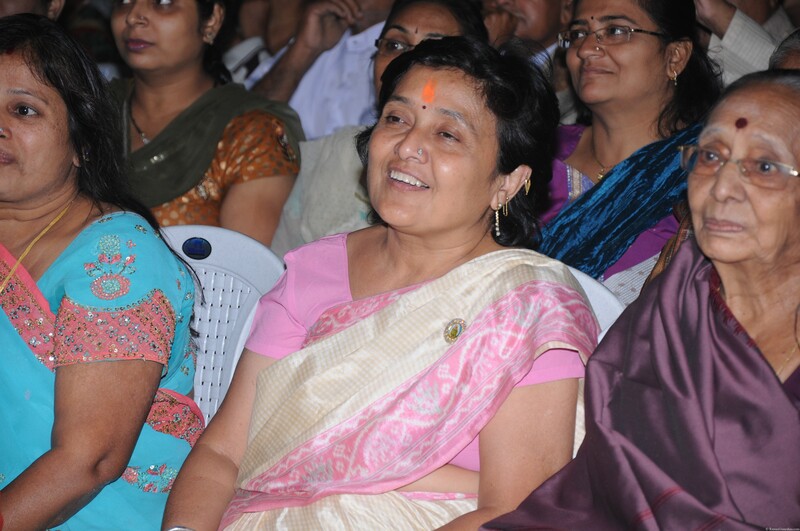 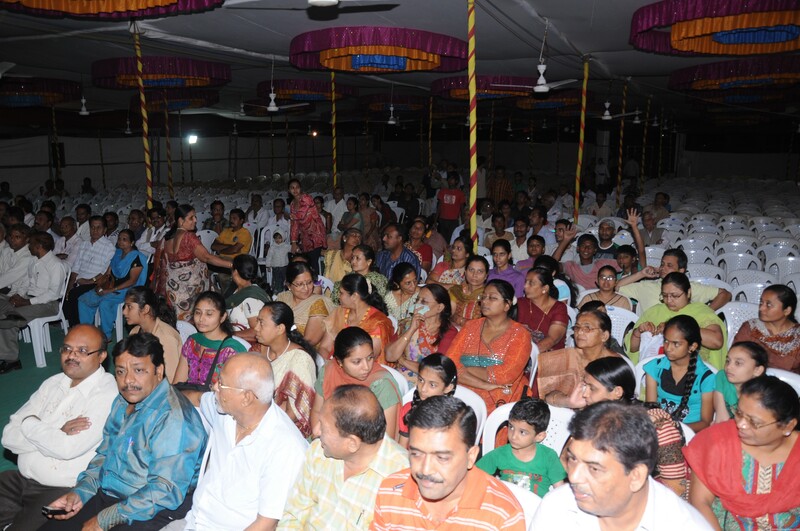 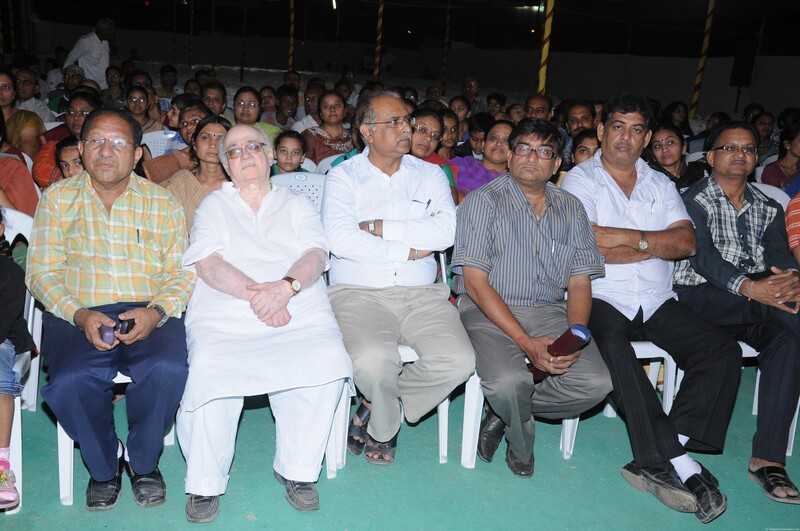 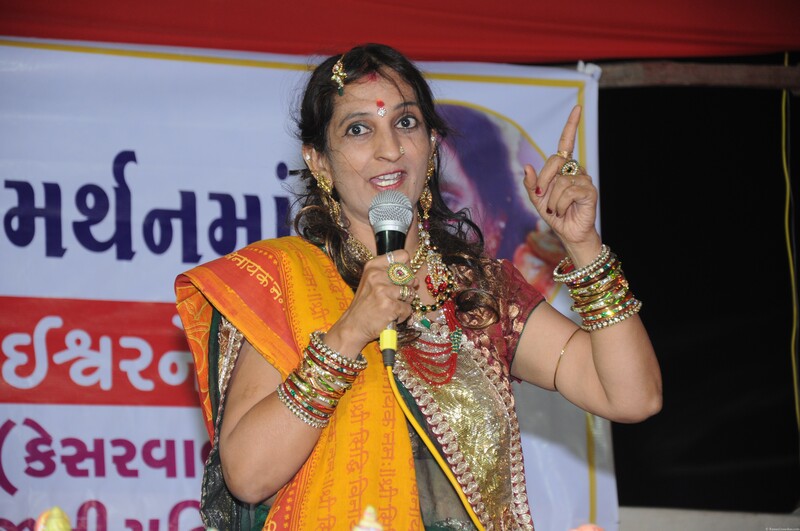 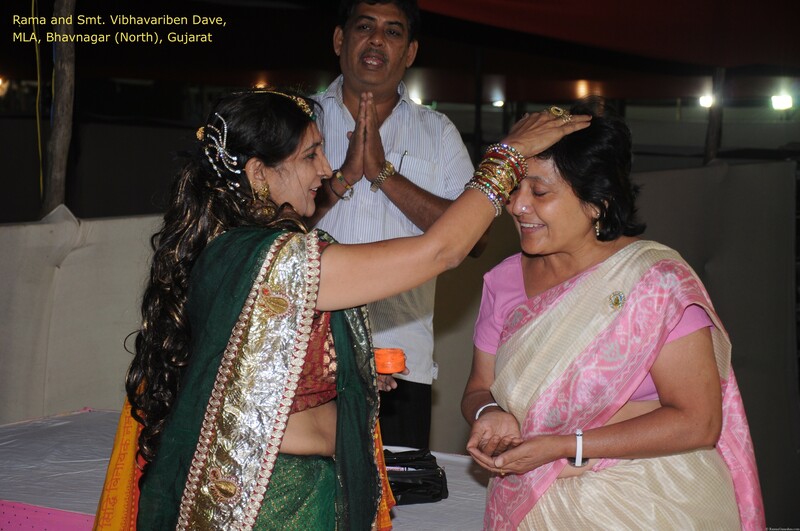 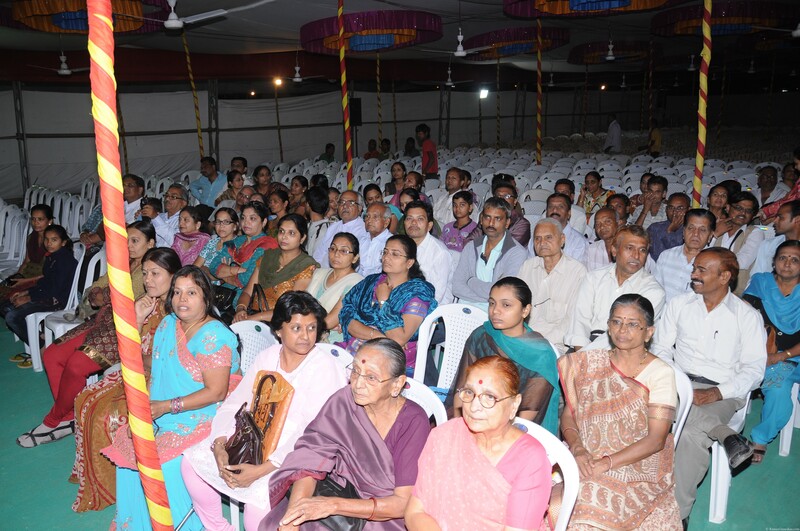 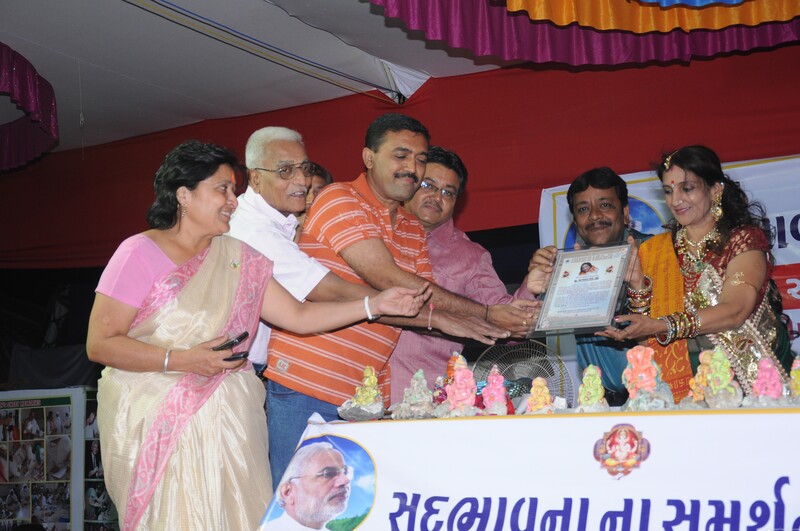 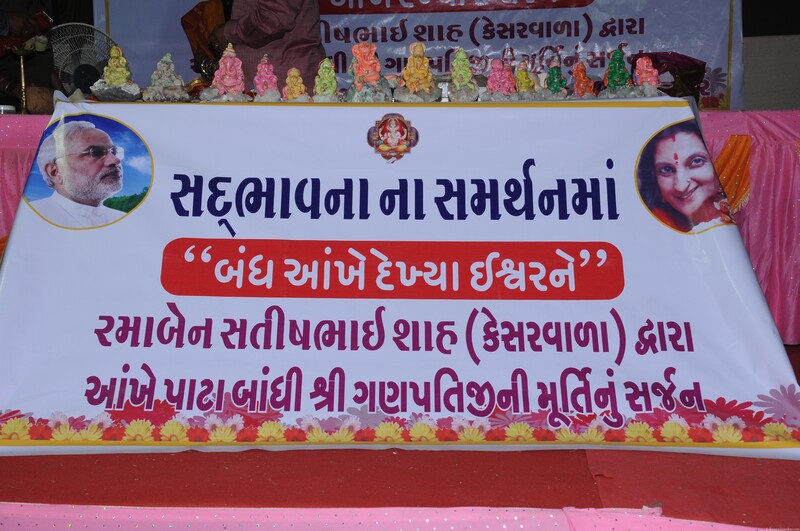 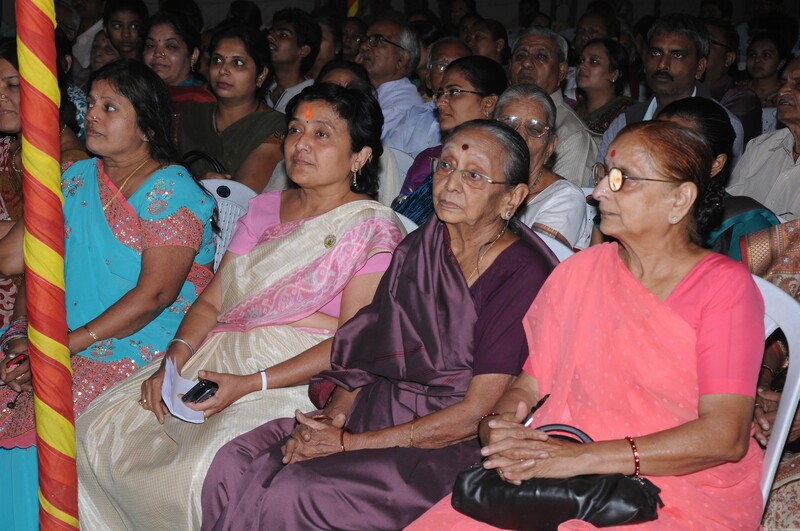 Chief Minister of Gujarat Shri Narendra Modi’s “Sadbhavna Mission” at Bhavnagar on 2nd/3rd December, 2011. 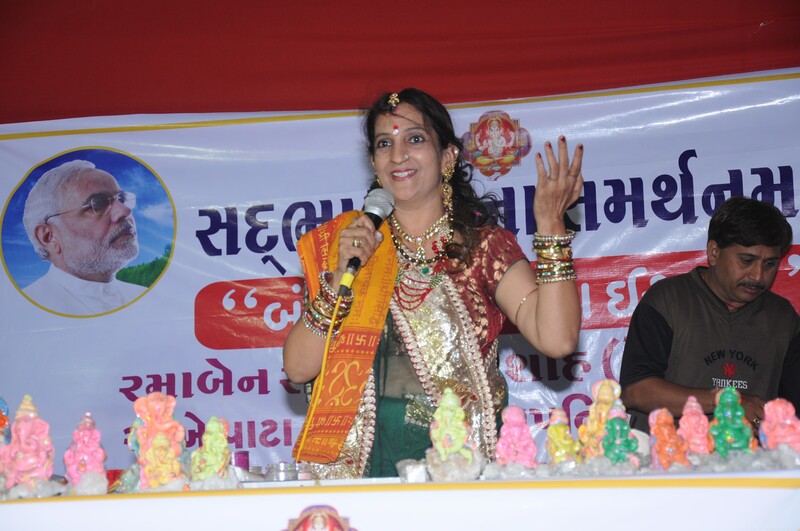 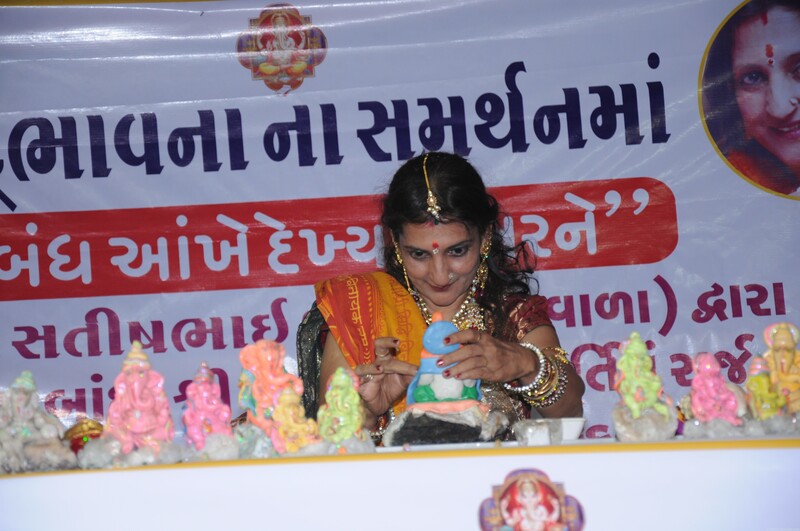 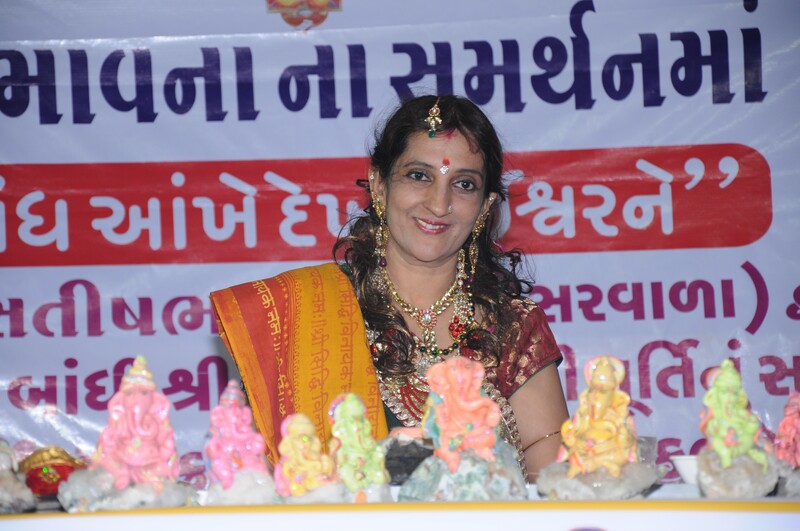 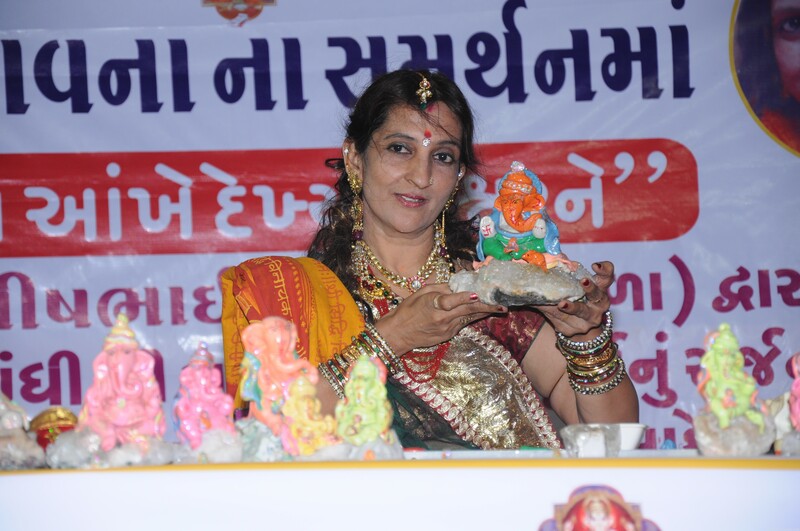 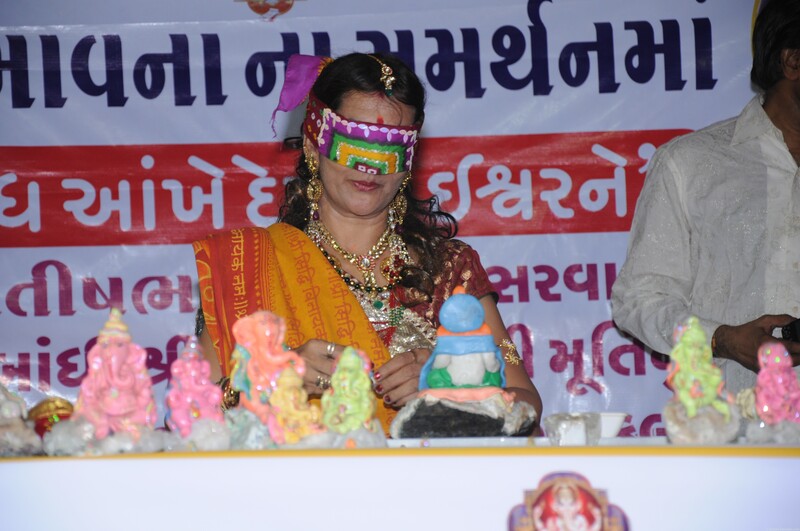 Rama Shah made an Idol of Lord Ganesha blind folded at Jawahar Maidan in Bhavnagar. 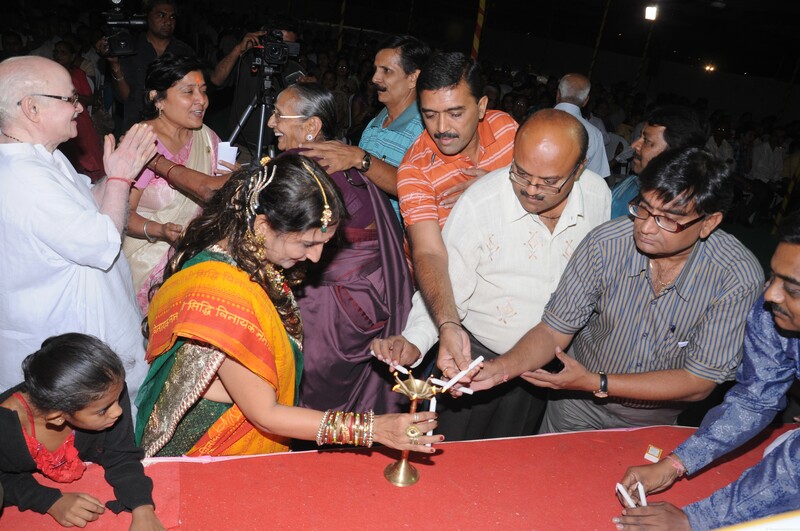 Event Date: 2nd Dec., 2011. 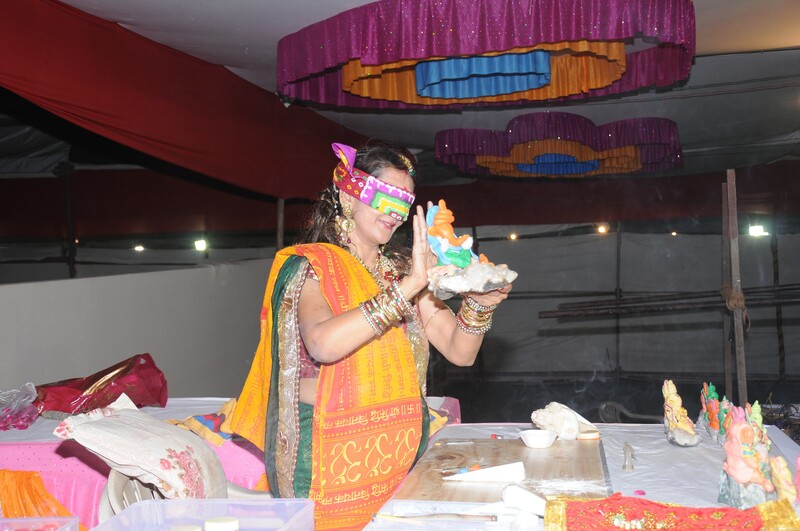 Tagged Blind Folded, Ganesha, Narendra Modi, Rama.